Not Your Cinderella is on sale now from Amazon. Not Your Prince Charming is on sale now from Amazon. 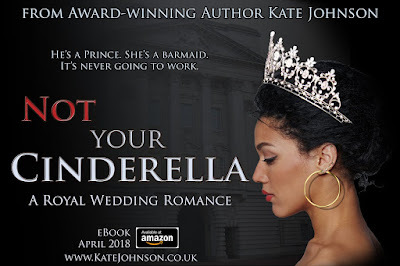 Not Your Royal Christmas is on sale now from Amazon. Except that this isn’t any celebrity. 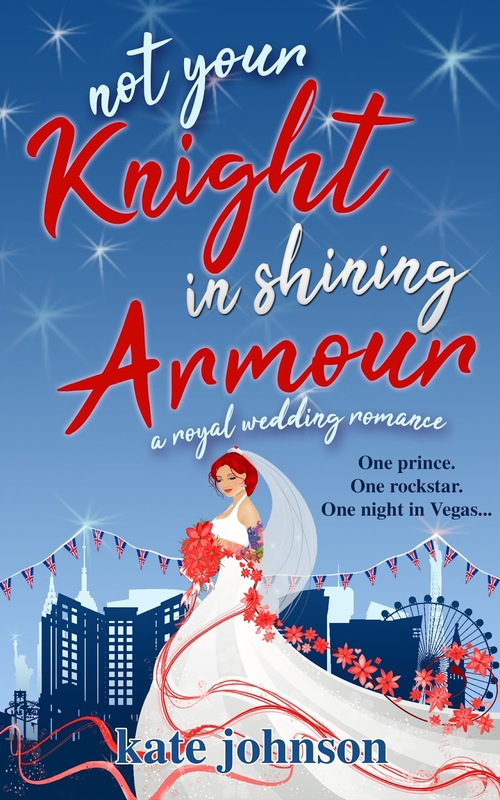 To Scarlet he might just be Tom, a scruffy former pilot with PTSD, but to the world he’s Prince Thomas, and his grandmother is the Queen. And the grandsons of queens do not marry tattooed rockstars. 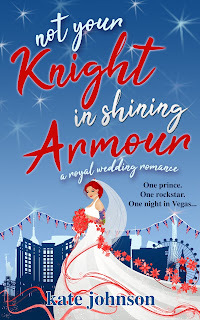 Not Your Knight in Shining Armour is on sale now from Amazon.